Book fairs and book launches: The annual Canada-wide book fair The Word on the Street (WOTS) organized every September was held at a different venue – the Harbourfront Centre instead of the Queen’s Park. Space constraints at Harbourfront Centre made the fair intimate. There were fewer booths, or at least it seemed that way, and not enough writers reading. The sprawl at Queen’s Park had ensured a leisurely and enjoyable afternoon stroll across different sections; at the Harbourfront Centre the stroll ended before it could even begin. WOTS is a great occasion for meeting friends; and this year’s wasn’t any different. I bought a few books (Danila Bootha’s novel Too much on the inside, an anthology of short stories set in Toronto, and a few others), and renewed subscriptions to a few magazines. All Inclusive is Farzana’s third novel (after Stealing Nasreen and Six Meters of Pavement). 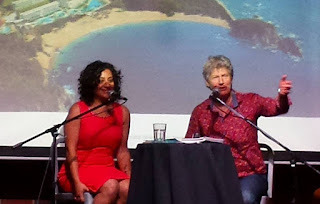 She was shortlisted for the Toronto Book Award in 2012 for Six Meters, which won the Lambda Award for Lesbian General Fiction. 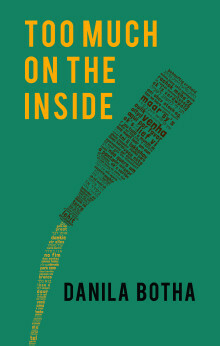 From the reception All Inclusive has received, it is evident that Farzana is the next big thing in Canadian literature. The redoubtable Partha Chatterjee came to Munk Centre early October, and I took leave from work to attend his lecture on nationalism, internationalism and cosmopolitanism. Expectedly, it was fascinating and sweeping in scope. Replete with historical anecdotes going all the way back to the beginnings of the colonial period, Partha Chatterjee spoke about the rise of Indian nationalism in the early 20th century, the rise of internationalism through the League of Nations, which led to the formation of global institutions which enabled the gradual end of colonialism. He spoke about the three different types of internationalisms – the western interpretation, the communist version that began promisingly with the Comintern (and the role of MN Roy), and the non-aligned movement. The rise of cosmopolitanism saw the rise of the elite in urban setup usurping power through the support of state institutions. All the three ideas – nationalism, internationalism and cosmopolitanism were 20th century ideas that changed the world comprehensively. Tellingly, he compared the Khilafat movement of the 1920s to the ISIS mobilization of the present times. Subsequently, after the lecture, I had an occasion to talk to him about the current situation in India, and Akshay Mukul’s book Gita Press and the Making of Hindu India. I said that increasingly it seems that the present Hindutva dispensation that has come to control India may find everyone (including Gandhi) acceptable, but cannot come to terms with Nehru’s concept of secularism. He disagreed and pointed me to read Gandhi’s views on beef. Coincidentally, the next day was Gandhi Jayanti and The Wire published Gandhi’s letter on the subject (read here: Gandhi on beef). Early this month, I also attended the launch of Jasmine D’Costa’s non-fiction book. Real Justice: Branded a Baby Killer The Story of TammyMarquardt. 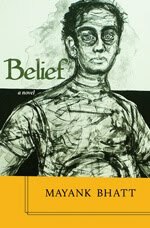 The book narrates the story of Tammy a mother who was convicted for the murder of her two-year-old son based the evidence given by Dr. Charles Smith, a famous pediatric, who, it was later discovered, had made serious errors in his assessments, leading to wrongful convictions of many. 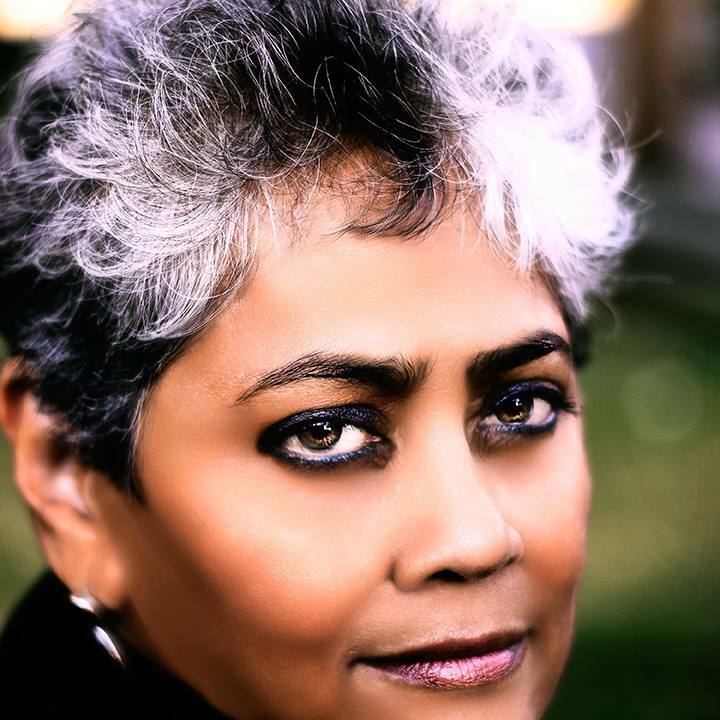 Jasmine is the author of the famed short story collection Curry is thicker than water, which has been translated into many European languages. She was the editor of Canadian Voices I & II and Indian Voices I. Unfortunately, by the time I reached the venue of the launch event (the elegant Toronto Heliconian Club), the event was over. 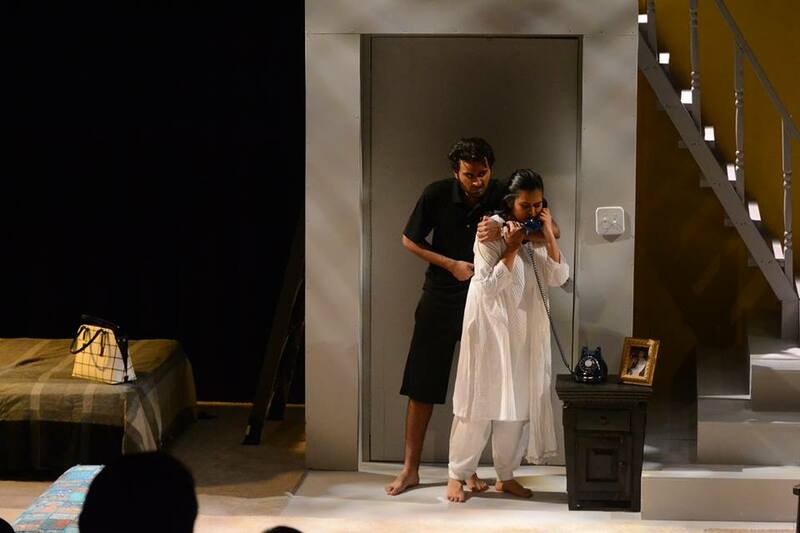 Controlled performance on stage is never easy, and even when an actor achieves it, the audience seldom, if at all, realizes the tremendous effort that goes into underplaying a role. Such expertise and ease comes with age and experience. A veteran thespian can be expected to pull it off quite effortlessly, but when callow actors do that, it is surprising, and refreshing. Of the many surprises that Case # 99 periodically sprung on the audience the Saturday evening I saw the play at Sampradaya earlier this month, the biggest and the most pleasant was the virtuoso performances by the three young actors who performed the only roles in the play. Their performances were so taut that there wasn’t a step was out of place, or an emotion that was excessive or unnecessary. 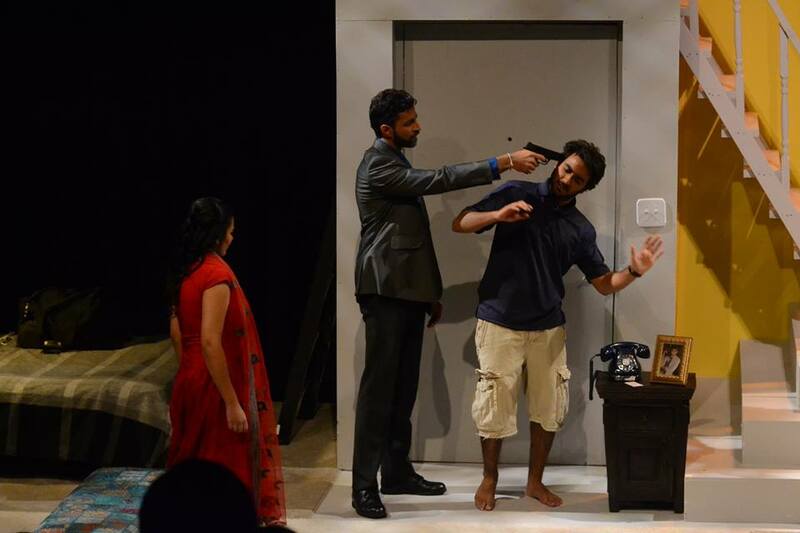 Just for the performances of the three young actors, the play was paisa vasool. 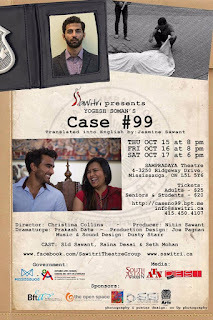 Raina Desai (Madhuri), Siddhant Sawant (Satyasheel), and Seth Mohan (Inspector Ramesh Sawant) turn Case #99 to a memorable experience, transform the suspense-filled, nail-biting thriller into one that hovers over the edge, always in the danger of tripping over the precipice but always managing to dearly hold on to the terra firma. In deliberately distinct ways, the three characters depict greed and avarice, fear and fragility. Ultimately, it is their vulnerability that endears them to the audience. Sawant’s Satyasheel is the epitome of low cunning that crumbles under the analytical unraveling of the mystery by Mohan’s Inspector Sawant; but for all his cockiness, and sure-footedness, the inspector proves to be all-too-human. That evening, both the young male actors were a study in contrast, and control. But the evening clearly belonged to Desai’s Madhuri, who is bold, brash at the beginning, but then quickly turns brittle, and ultimately breaking down in the end. Jasmine Sawant’s adaption into English of the original Marathi play by Yogesh Soman keeps the audience riveted to the end. She retains the authenticity of the original by retaining elements of the original – such as deliberately not translating Indian currency denominations into North American ones. So, lakhs remain lakhs and don’t turn into millions, and crores also remain crores instead of turning into tens of millions. However, she deftly alters the tone of the content to make it more contemporary, and relevant to a general North American audience. The original Marathi play has had an incredibly popular run, and by staging it in English in Canada, Sawitri Theatre Group has served theatre lovers in Toronto well with something that is not generally associated with the group’s oeuvre. Sampradaya, the venue, is a cozy place that enabled the three young actors to engage the audience and draw them into their shenanigans. Over these last few years, the Savitri team has coalesced into a finely-tuned operatic orchestra that seemingly surpasses its best with every show. This morning, at 4:40 am, as we waited for the bus to arrive – the bus that would take Mahrukh to work, she reminded me that it was Meghnad’s birthday today. As I walked back home from the bus stop, after Mahrukh boarded the bus, I admitted to myself that I had quite forgotten it was the 24th of October. He would have been 80 today. I had spoken to Durga last evening (it was the 24th morning in India already), but we didn’t talk about Meghnad. We spoke about the family, of someone’s surgery, and of someone else’s engagement, and of another one’s brave battle against an illness. We spoke about her own loneliness, which she denied, but couldn’t hide from her voice. But for some reason we didn’t speak about him. Perhaps, she had forgotten, too, or perhaps it was too early in the morning there in Bombay for her to be focused. 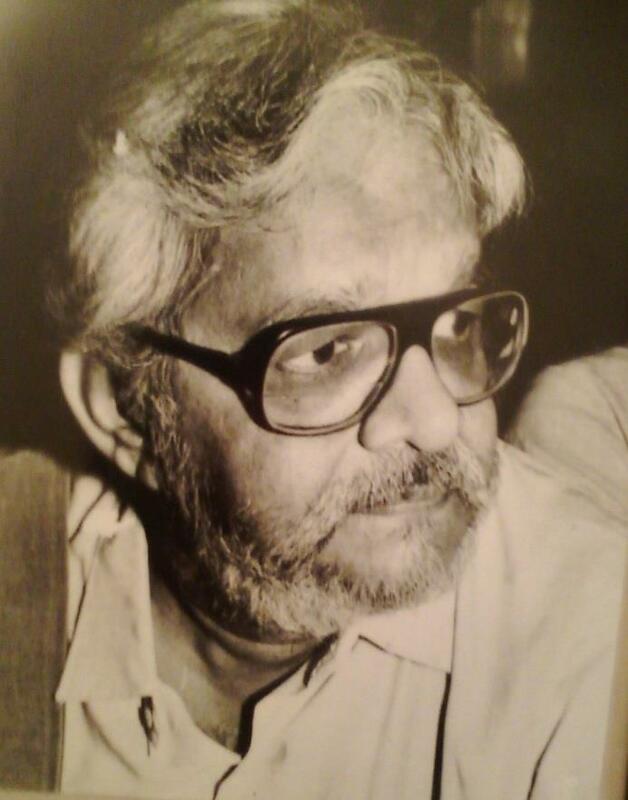 Then again, it has been 18 years since Meghnad left us; and with the passage of time, memories become hazy, even if they don't entirely fade away. In remembering him, I can only think of how I have begun to resemble him, not just physically, but emotionally, too. I remember him every time I talk to my sister, who, I think, is more like him in every which way, than I am. I remember him when I see my son. I hope one day I will share the same father-son relationship with Che that I had shared with Meghnad. And I see it happening already. I remember him when I quarrel unceasingly with Mahrukh over utterly and ridiculously petty things. My parents did that all the time. As did Mahrukh's parents. We are not too different from my parents were, I realize. I suppose we all grow up to be like our parents. And I guess that is the way it should be. But most of all, I remember him every time I talk to my mother. Durga married him when she was young, and was his wife for 37 years. And although it may sound utterly patriarchal, a lot of what she is today, is what he made her. He introduced me to the world of ideas and ideologies. And after wavering briefly, I followed his path because it seemed to me then and now to be more just and reasonable. And though the world has changed completely in the last nearly two decades, the path he choose remains as relevant today, as it was when he was alive. He introduced me to the world of books. I remember him every time I read a good sentence, or read a good poem, or talk to an interesting person, or come across a good oratorical performance by a charismatic (and left-leaning, or at least a liberal) political figure. I remember him for all the issues that he raised – human rights, labour emancipation, neo-colonialism, liberation struggles, Gandhi – where he agreed and where he didn’t with the Mahatma. 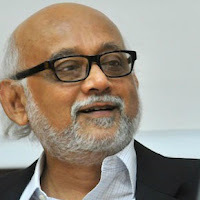 He introduced me to Sarvepalli Radhakrishnan, and to Bhimrao Ambedkar – two diametrically opposite Indian intellectuals, and of course to Jawaharlal Nehru, the man who inspired an entire generation of Indians to determinedly move forward, leaving behind the baggage of debilitating and dilapidated beliefs, and outmoded social practices. From him I learned to read the right way, and by that I mean reading to remember. He would read in the old-fashioned way – marking sentences, passages, pages in a book that he loved. It would irritate me when I read the book after he did, because I would be guided by his marking and that came in the way of discovering something in the book on my own. My act of rebellion was to read authors he hadn’t read, wouldn’t read. I began to read contemporary American literature, something that he hadn’t done, probably for ideological reasons. I read Kurt Vonnegut Jr. and found out that Slaughterhouse Five’s simplicity was the main reason why it was a masterpiece. I discovered John Updike, who remained for the longest time my favourite author, till Meghnad gave me Midnight’s Children to read, asking me to judge the book for him. I read John Cheever, Isaac Bashevis Singer, and so many other masters of American letters. He recommended the only two American authors he had read - Hemingway and Fitzgerald. He was a poet, but for the longest time poetry left me cold. For many years, I was surrounded by great poetry and good poets, but remained oblivious to its many charms. Later, much later, I discovered the many joys of poetry when a young woman who wrote exquisite poems came into my life. More than anything else, he taught me to be responsible. He didn’t teach this by lecturing me about responsibility, but by being responsible all his life. He always put his family first, sacrificing his creativity by devoting more time to make ends meet. He led a simple, uncomplicated life. In emulating him, I realize how much of a struggle it can be to just be true to yourself, and to lead a simple, uncomplicated life. I came to Canada in 2008 with my wife Mahrukh and my son Che. It was the time when the global recession had kicked in, and the economic situation in Canada was precarious. We rented an apartment, worked hard, saved a bit and found our feet in Canada. As newcomer Canadians, we were all able to emerge from the crisis largely unscathed because of the policies of fiscal prudence of Prime Minister Stephan Harper’s government. 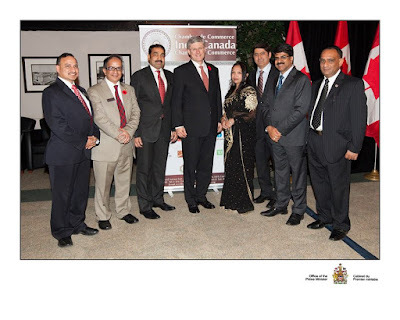 Soon, I began working with the Indo-Canada Chamber of Commerce (ICCC) and had the opportunity of pursuing Harper’s policies from a close quarter. I admired him for his proactive foreign policy, especially in promoting trade relations with major economic powers, both existing (such as the European Union, and China), and emerging (such as India). In fact, almost single-handedly, Harper resurrected the moribund relations between Canada and India, and tried his utmost to fast-track the comprehensive economic partnership agreement with India. He visited twice during his nearly decade-long tenure. As a newcomer, and as a person of Indian origin, it was difficult for me to not like Harper. And we also had Jason Kenney, the multicultural minister, the man who was fondly called Jason bhai by all Indo-Canadians. I found myself, for the first time in my life, looking at Conservative values from an unbiased perspective, and I actually liked some of what I saw. The Harper Conservatives were playing a shrewd game of appearing to be reasonable on issues important to the people, and at the same time concealing their true intentions till such time as they were able to muster a majority in the parliament. It was then that the true (and ruthless) nature of the Harper Conservatives emerged into the open. And it was frightening. The Harper Conservatives saw no need to give freedom to Canadian scientists; abandoned the long-form census; didn’t believe in changing – even in a small way – the policies on environment; it was unapologetic over the inhuman treatment of the indigenous people. Harper Conservatives ignored norms and manipulated the Senate, turning it into a scandalous cesspool, manipulated the appointments on the Supreme Court, changed Canada’s traditional role as peacekeepers to interventionists and combatants. Surprisingly, Harper didn’t lose his popularity or his authority, primarily because he continued to steer the economy steadily, making it possible for common Canadians to enjoy the fruits of Conservative fiscal discipline. So, he went into the elections confident of returning to power. It was in the run-up to the polls that the Harper Conservatives totally misread the mood of the average Canadian. The vile campaign against the Muslims of Canada – whether it was the unnecessary controversy over the niqab, or the dangerous proposal of a neighbourhood watch over barbaric practices, giving greater powers to the government in the name of curbing terrorism, deporting immigrants who are citizens after they are deemed terrorists. Canadians didn’t accept this persecution of a section of Canada’s population merely because they worshiped a different god. Canadians proved to the world that they are tolerant, decent human beings who have internalized multiculturalism. Rising above narrow interpretation of national ethos, Canadians have rejected the man who had transformed himself from a fiscal disciplinarian to a diehard chauvinist. The main reason that has led to the downfall of the Conservative Party of Canada is the unbridled (and utterly shameful) persecution of Canada’s Muslims by the party's leadership during the run-up to the federal elections. Harperite politics will go down in Canadian history as a period that will be remembered as a time when the government tried hard to change a vibrant democracy into a closed society.